Honest, the Shepherd has not been neglected. 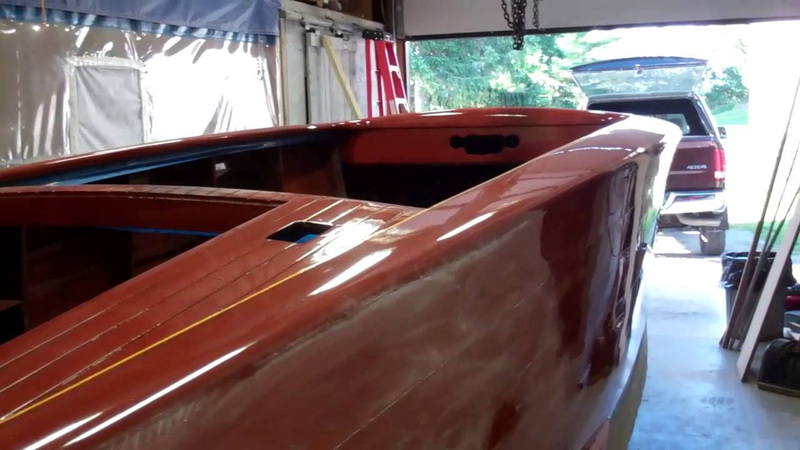 There is just so many time a video of her as the coats of Pettit Hi-Build varnish are applied. However, with the 16th coat cured, we will sand her flat, apply three more coats, sand her again and then apply the 20th and final coat. Finally she will have enough varnish on her that we can do a final sanding/buffing process, after which we can begin installing her components.